You love it or you hate it, the classic swim brief. are the clear advantages of this model. 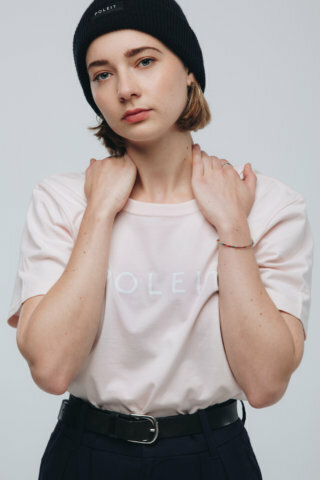 POLEIT creates recycled swimwear and sustainable fashion. Our focus lies on the cross section of surf, classic beachwear and pop. We are based in Vienna, Austria. We try to attach great importance to recycled and sustainable fabrics. The design range covers the entire spectrum from minimalistic and straight to even extraordinary and expressive. Contemporary and timeless at once. Designed in Austria, made in Europe, Poleit channels our love for a slow lifestyle in the great outdoors. Where enjoyment reigns, no matter where you find it. 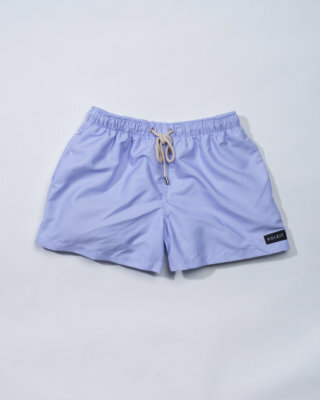 Our classic swimwear blends effortless tailoring, uncompromising quality with a healthy dose of sprezzatura. 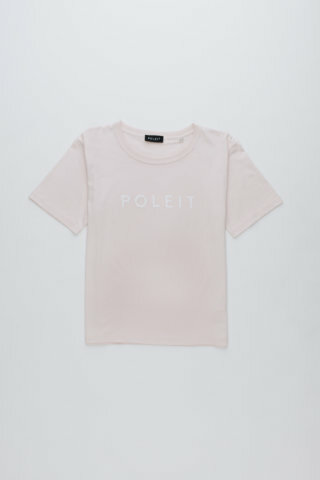 POLEIT is a modern and mindful fashion brand offering current, international fashion influenced by maritime style. It's important to us to protect what we love. Mother Nature and the Oceans. What we do is rooted in a love for life at the sea. Raised on the blue calm of the Adriatic sea, the steep coastlines of the Atlantic and the crisp waters of Austrian lakes. Grown with a down-to-earth version of dolce vita. This is what Poleit is made of. Designed in Austria, made in Europe, Poleit channels our love for a slow lifestyle in the great outdoors. Where enjoyment reigns, no matter where you find it. Our classic swimwear blends effortless tailoring, uncompromising quality with a healthy dose of sprezzatura. Relaxation comes easy with the airy feel of quick-drying fabrics and technical finishing for free movement - in and out of the water. Sharp style, essential cuts, and thoughtful prints are refreshed with easy-going elegance in our staple pieces ranging from swimwear to tops. Accessories bring childhood memories back with clever nods to precious nostalgia for travels past and the ones to come.